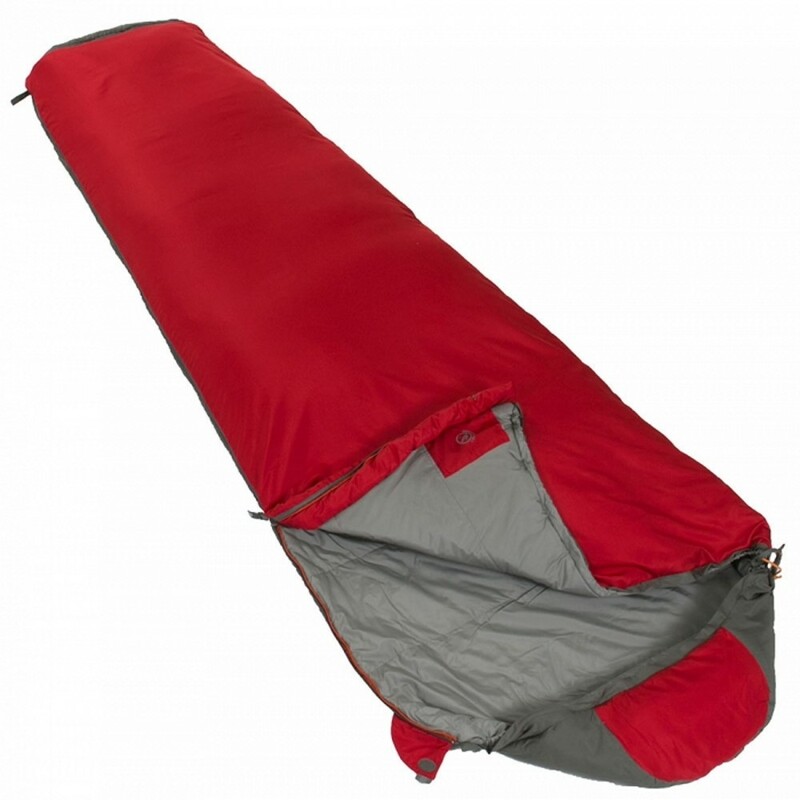 The award winning Vango Planet 100 Sleeping Bag has been designed for long distance travellers, the Planet is lightweight with a small pack size. 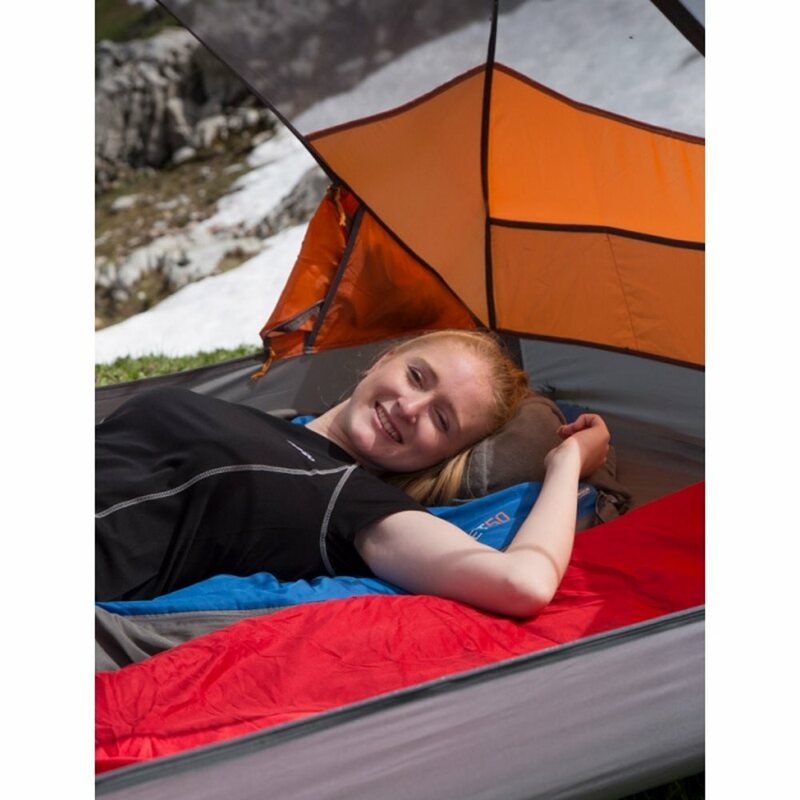 Vango Shield protects the bag against bacteria, mould and insects while our treated mosquito nets at the head and foot keep out unwanted bugs. 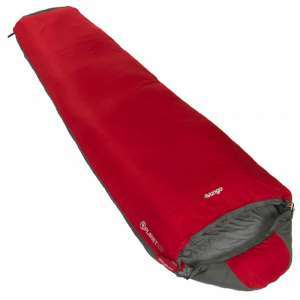 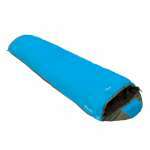 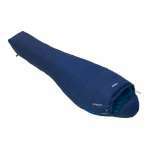 The fleece lined stuff sack even reverses to make a pillow for a comfortable night's sleep whatever your environment.